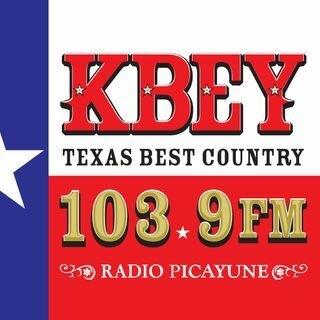 KBEY 103.9FM - Texas Best Country - Radio Picayune. We play the classics with a healthy balance of the current Top 40 Country Hits. Hill Country Community Theatre explores life in the trailerhood with "Doublewide, Texas"
Wade Hibler hosts the "Ask Wade" agriculture report, which airs at 6:20 a.m. and 8:20 a.m. Monday-Friday. Live stream playing the best of country music.